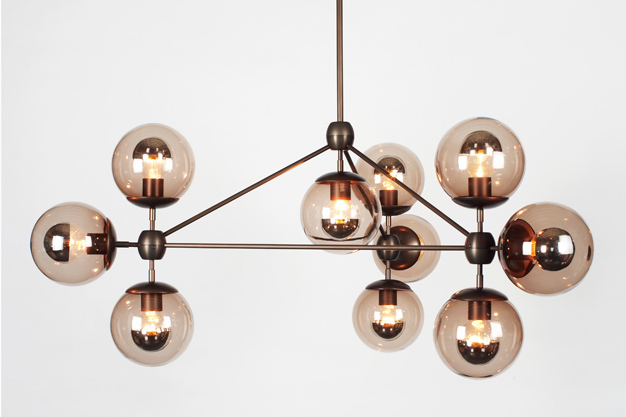 During this year’s London Design festival we will be presenting a range of lighting from New York’s own Roll & Hill at our Westbourne Grove store. 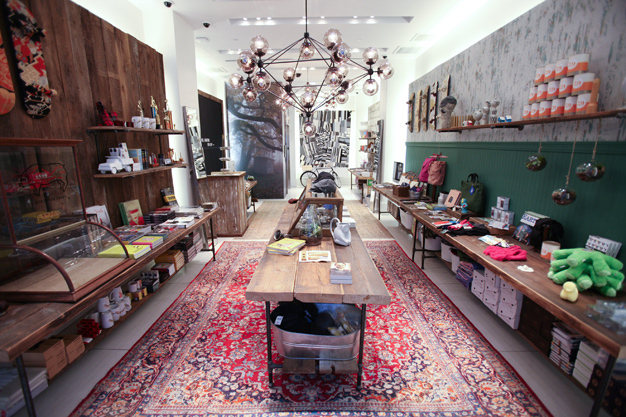 Modo by Jason Miller adds a finishing touch to this Coolhunting x Gap pop-up store in New York. So hip it hurts. 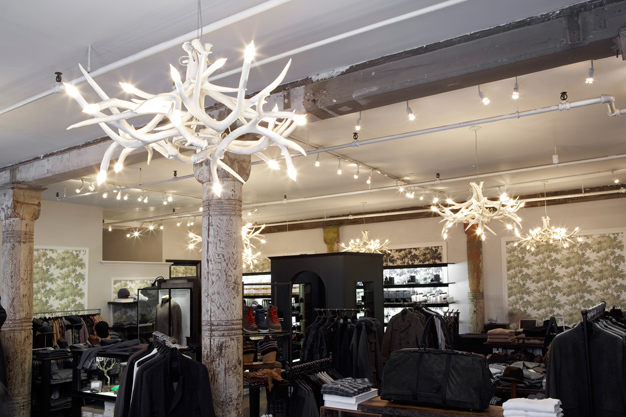 The ubiquitous Superordinate Antler lighting by founder Jason Miller, and seen here en mass in a New York retail space. 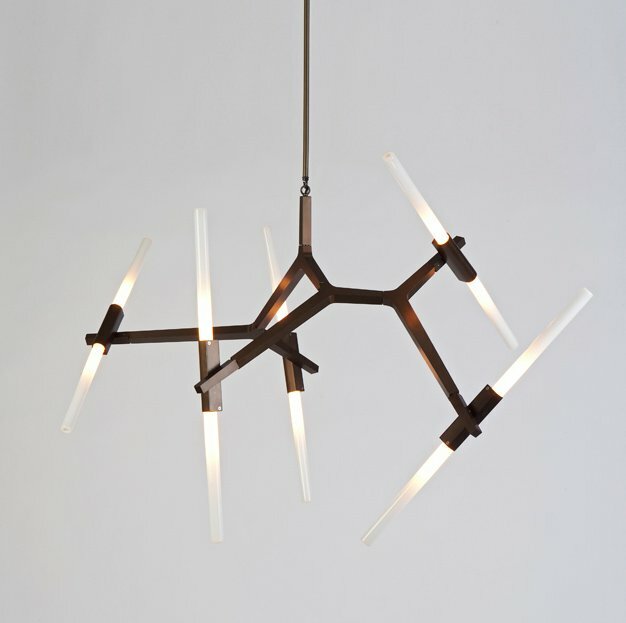 The Agnes Chandelier by Lindsey Adams Adelman looks particularly striking against the stark backdrop of this Park Avenue home. 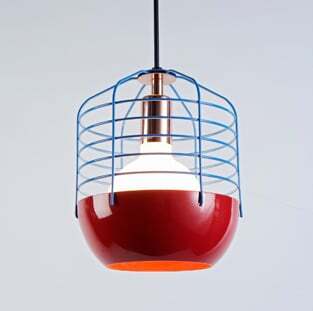 Bluff pendant by Jonah Takagi. 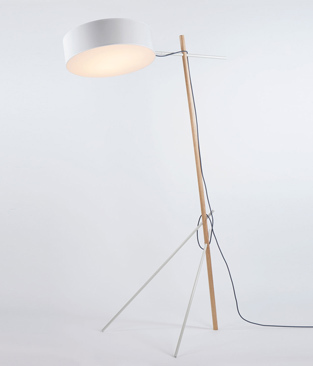 Excel floor light by Rich Brilliant Willing.